If bathing in your own home independently has become a problem, a bath lift can be the perfect solution. 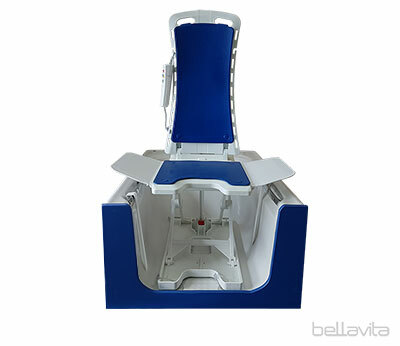 A Bellavita bath lift can take away the worry of slipping or falling while getting in or out of the bath. 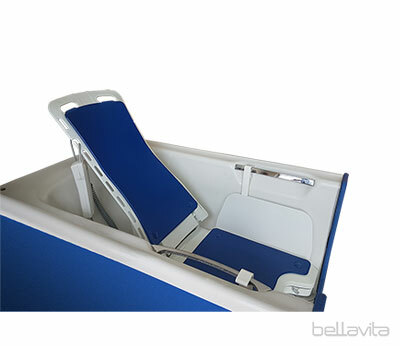 This ultra-modern bathlift takes the Bellavita away from an austere and clinical look and is more in keeping with today's requirements. 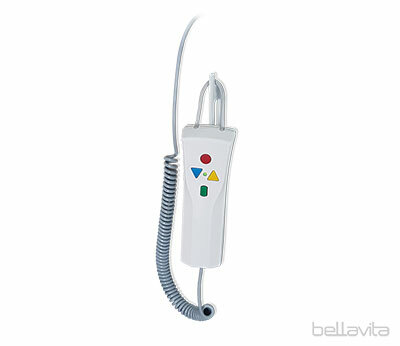 Developed with the help of Nursing Professionals, it includes several excellent new features. 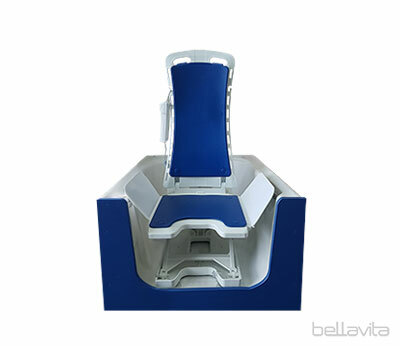 At 6cm the Bellavita is the lowest Bathlift available. Lifetime guarantee on frame and motor. 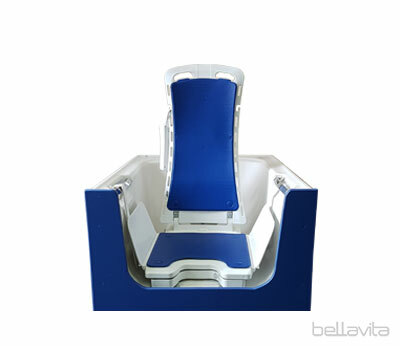 Ergonomically designed for greater comfort and safety of the user. Washable hygienic covers available in white and blue. Four quick release suckers with an option for an additional two for an anti-slip bath base. 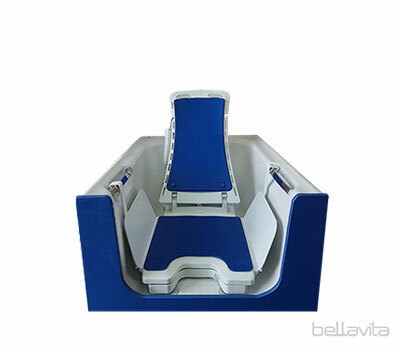 All the above features of the Bellavita bath lift allow users to enjoy a relaxing bath and more importantly remain independent in their own homes whilst taking care of themselves or a loved one.